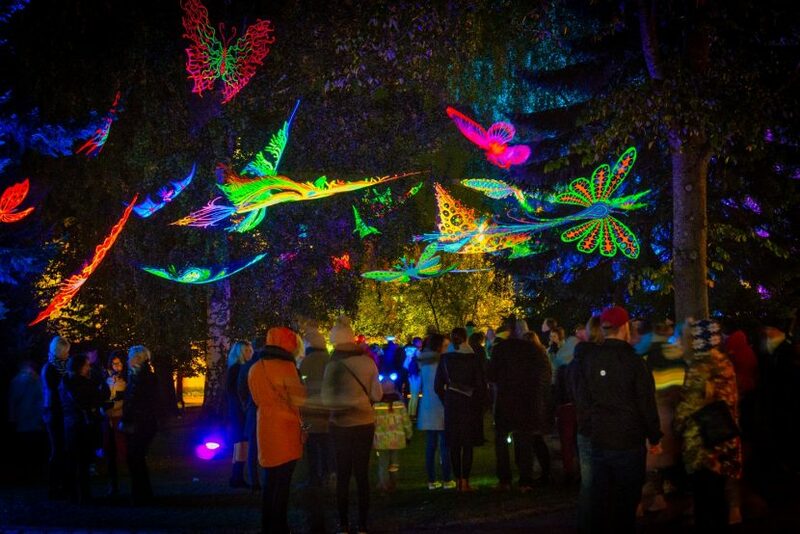 Jyväskylä’s City of Light Festival is inviting artists, to submit proposals for their 2019 event by 15th April 2019. Read on for info from their callout or visit their website for full details and to apply! Artists are invited to propose temporary light installations for the next edition of the City of Light festival in Jyväskylä, Finland, which will take place on 26 – 28 September 2019. The city is seeking temporary light installations of various types, mainly for outdoors. This is the 14th edition of this annual event which provides both residents and visitors a chance to learn about, experience and enjoy Jyväskylä’s lighting, including a number of special lighting installations. Fill in the form on their site to leave the details of your installation before 15 April 2019.